In the first week of December 2017, the d-school held its third bi-annual Design Thinking Week at the d-school studio at UCT. 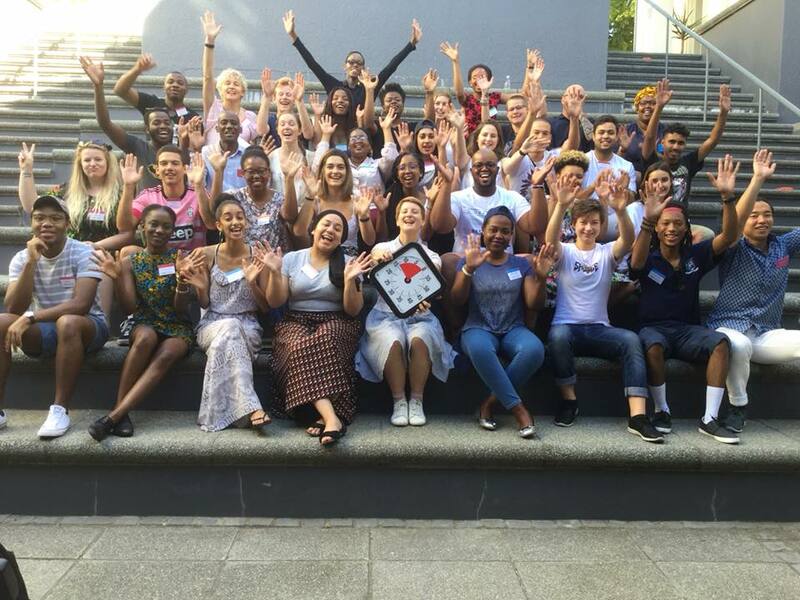 The week comprises a four-day Introduction to Design Thinking for students from tertiary institutions all around South Africa. Around 40, mainly undergraduate, students embarked on their design thinking journeys addressing the challenge of the pervasive use of plastic bags and its impact on the environment. The four-day programme in Design Thinking introduces design thinking’s innovative and creative approach to problem solving to a broad range of students who learn to work in multidisciplinary teams on real-world projects. This programme is part of the d-school’s mission to make design thinking training accessible and students on the programmes to date have come from the following institutions: University of Cape Town (Western Cape), University of Stellenbosch (Western Cape), University of Johannesburg (Gauteng), Wits University (Gauteng), Cape Peninsula University of Technology (Western Cape) and the Nelson Mandela Institute of Technology (Eastern Cape), Vega (Western Cape).